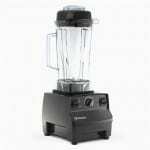 BlenderReviews is an authorized partner of Vitamix since 2013. Vitamix does not offer “coupons”. They do however allow authorized partners such as BlenderReviews to provide an authorized Vitamix Promo Code.Our Vitamix Promo Code will guarantee you the best discount and Free Shipping available at the time of purchase. Get the best price on a new or refurbished Vitamix from Vitamix.com or Vitamix.ca by clicking on links within our website. These links have the Vitamix promotion code inside the link. By using these links online, you will receive FREE standard shipping . Being a premium brand, Vitamix doesn’t generally offer other Vitamix promo codes, so this is the best deal you will find available. If you’re still deciding which Vitamix model to buy, check out our Blender Comparison Tool. It is a super easy and powerful tool to simplify the decision making process. 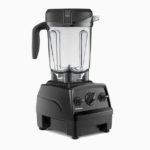 After selecting 2 or 3 models to compare, it will display each side-by-side in an easy to compare blender comparison chart.Most people have narrowed down the choices to 2 Vitamix models, the 5200 or the 7500. There is an in-depth comparison article written about these wildly popular models which has been invaluable to many of our readers. Buying direct from Vitamix means you cut out the middleman and purchase directly from the manufacturer, saving you money. They will also register your warranty within their system immediately, saving you the extra hassle of having to send in one of those little registration cards or registering online. Vitamix now offers a Vitamix Payment Plan! It’s a tremendous value that offers zero interest if payment is paid in full within the term selected, which as of May 2016 is either 12 or 18 months. Combine that with the Vitamix Promo Code that gives free shipping, it makes the purchase of a new or reconditioned Vitamix very affordable. Using our Vitamix promotion code with your order is easy and will guarantee the best price available with Free Shipping. Whenever you click on any of the specially coded Buy from Vitamix.com links on this site, our promotion code will be automatically transferred to Vitamix. After clicking any of the “Buy” links on our site, simply shop the Vitamix site for the blender you’re looking for. Once you’ve found your blender, select it’s color and the warranty. Confirm that you see our code, 06-064 in the promotion code input box and the Free Standard Shipping message under the Currently Applied Promotions title in the lower right of the checkout page. Click the “Checkout” button and complete your purchase. Congratulations! You’ve got the best price possible on your Vitamix blender!!! Question: Will my Vitamix purchase still include a No-Risk Guarantee? Answer: Any purchase you make from the Vitamix website will include their standard No-Risk Guarantee. If you don’t love your new Vitamix, just return your purchase within 30 days for a full refund – they will even pay for return shipping. Question: Why shouldn’t I buy from a retail outlet? Answer: Buying direct from the manufacturer is the best way to ensure that you get the best deal. You’ll be cutting out the middleman and buy direct from the factory. Vitamix will also automatically register your warranty, so you don’t have to. Question: I don’t see the code when I browse the Vitamix site. Answer: Our promotion code is only visible once you reach the checkout process. 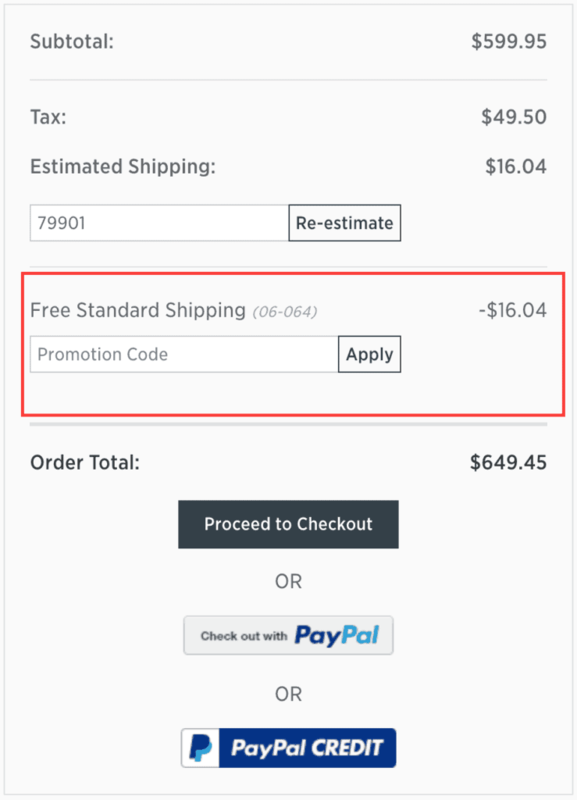 Once you add a product to your cart and checkout, the code will be visible in the promotion code box. Question: What if I don’t like my purchase? Answer: Vitamix will let you try out any one of their blenders for 30 days! If you’re not completely satisfied, just return it, and you’ll get a full refund. They’ll even pay for the return shipping! 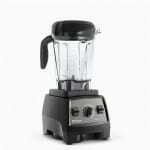 Thanks so much for your review and comparison of Vitamix vs. Blendtec. My mom and my SIL have Vitamix so I was leaning that way but wanted to compare a bit more. Your article helped me make my decision. I just ordered a Vitamix Certified Reconditioned Next Generation Blender. I’m hoping I will be pleased buying the reconditioned model – it saved me a good amount of money. Thanks for the free shipping code. You’re welcome! I think you’re going to love your Vitamix! Thank you for this! So excited to get my new Vitamix.